Gregori is a close friend of my family. His family became very close to me after my parents died. 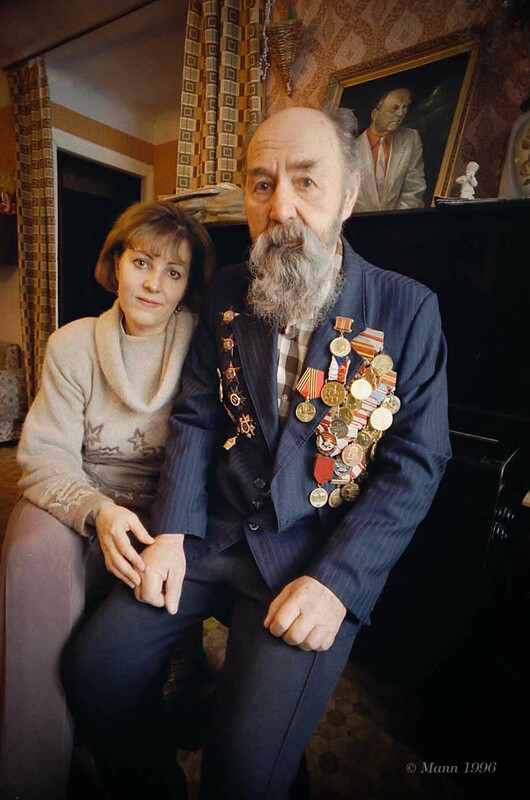 Gregori was a Soviet military veteran as evidenced by the medals. His speciality was military reconnaissance. After his military service, he became the head of a large engineering facility in Volgograd. Now he is retired and enjoys stamp collecting. Gregori's wife, Tatyana, retired from teaching English at the University. English, German, and French are very popular in Russian schools. A second language is required in Russian education.